Hair transplants are an increasingly common choice for those suffering from thinning and receding hair, but there can be side effects that come from this intrusive procedure. According to census results produced by the International Society of Hair Restoration Surgery (ISHRS), the number of annual hair transplants conducted in the United States increased from 100,455 to 112,409 between 2006 and 2014. In the same time period, the number of hair transplants conducted throughout the world rose 225,799 to 397,048, with the Asian market, in particular, experiencing a twofold increase in adoption of the practice. Even though hair transplants have become common procedures, they are not fail safe and there are potential side effects. Here are the most common 10 side effects from a hair transplant. 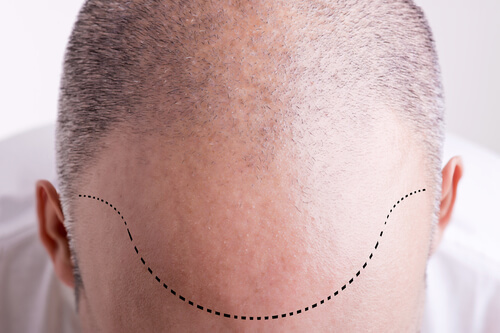 What are the Side-Effects of Hair Transplants? 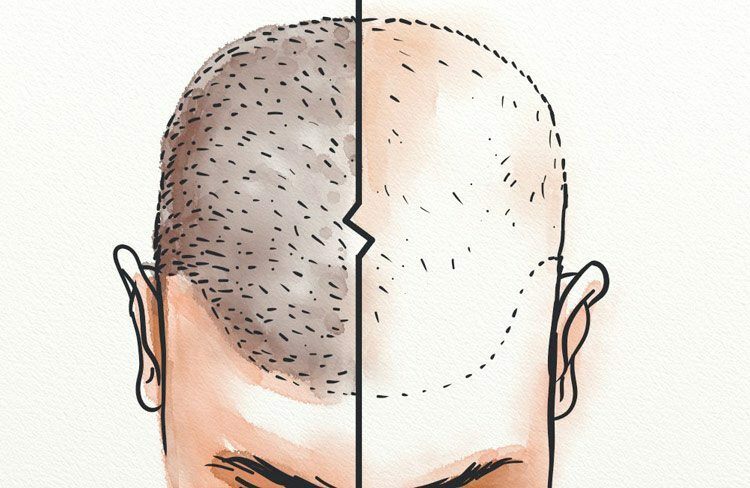 The side-effects of hair transplants vary from patient to patient. Some may experience relatively trouble-free transplant procedures, whereas others experience one or a combination of the following side-effects. A common side-effect of many types of surgery, post-surgical edema is essentially the build-up of fluid that causes swelling following surgery. Little is currently known about the causes of post-surgical edema in hair transplant patients. However, according to a 2014 study published in the International Journal of Trichology, it occurs in 42.47 percent of hair transplant patients. The study examined the complications of hair transplants in 73 patients. 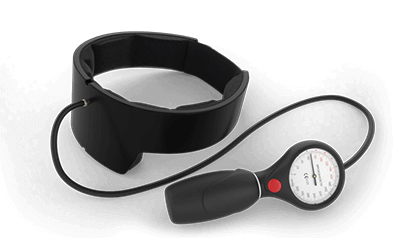 Generally, the post-surgical edema fades given a small amount of time ad draining of the fluid and is not a side-effect that will cause issues for the patient going forward, assuming the correct steps are taken to remedy the issue. Learn about non-surgical hair restoration here. Or read my article about restoring the hairline in particular here. The same 2014 study discovered that 1.37 percent of respondents reported heavy bleeding during the procedure. 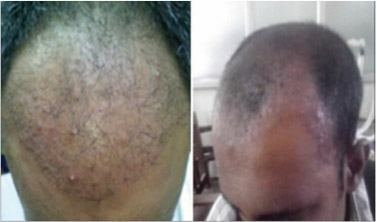 This hemorrhaging is extremely uncommon as a hair transplant side-effect and is often caused due to inexperience or a mistake on the part of the surgeon. Returning to the previously mentioned 2014 study, sterile folliculitis is also a common side-effect of the hair transplant procedure. Typically characterized as a sort of rash or scarring in the transplanted area, it can make the transplant feel very uncomfortable, causing itchiness in addition to altering cosmetic appearance. According to the International Journal of Trichology study, sterile folliculitis affected 23.29 percent of patients. In many cases, the area used to retrieve hairs for the transplant will also be affected by the procedure. 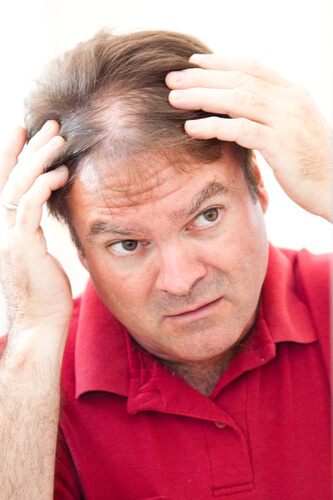 Hair thinning in such areas is common, which may cause concern for patients who are wary of losing hair in one area of the body just to remedy hair loss in another. However, in the majority of cases, this thinning in the hair removal area lasts for a brief period of time before the natural thickness of hair growth resumes. Essentially a more extreme version of Sterile Folliculitis, Lichen Planopilaris (LLP) is an inflammatory hair disorder that results in excessive scar tissue forming in the transplanted area. According to a 2012 study into the condition published in the British Journal of Dermatology, LLP can also lead to alopecia, thus causing more hair thinning. However, the study concluded that LLP is a very uncommon side-effect of the transplant procedure. It notes that the study only uncovered seven patients who experienced LLP following a hair transplant, with all patients having no history of LLP prior to undergoing surgery. As the hair transplant procedure involves creating tiny wounds in the scalp in order to implant hair, scabbing will occur across hundreds, or potentially thousands, of hair follicles. This results in itchiness in the transplanted area. Patients should avoid scratching, as doing so can remove the scabs and delay the healing process. 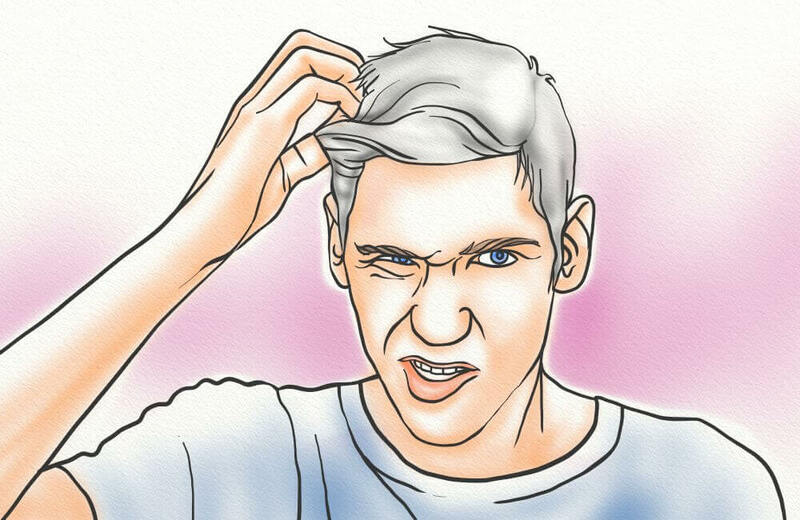 Daily washing of the hair using non-perfumed shampoos can help alleviate the itching. 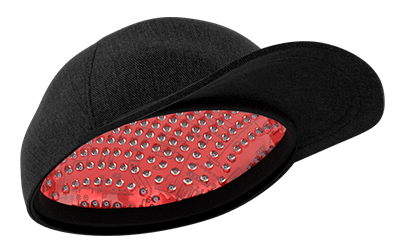 Returning to the 2014 study published in the International Journal of Trichology, approximately 10 percent of patients will experience numbness in the aftermath of hair transplant surgery. This can last for a number of weeks following the surgery but it is usually a temporary side-effect that fades over time as the body adjusts to the transplant. Hiccups are a less common side-effect found in approximately 4 percent of hair transplant patients. According to US Hair Restoration, the cause of hiccups may be due to local irritation of nerve endings caused by the surgery. In particular, irritations to the posterior auricular and branches of the cervical plexus can result in hiccups. Further, some medications provided to patients post-surgery, such as steroids, are associated with hiccupping. Typically appearing in the recipient area following extensive transplant activity, cysts can vary in size and will often be purple in color. Happily, these cysts are usually benign and will disappear after two or three weeks. The donor area used in the transplant process will sometimes leave a wide or raised scar. While raised scars are fairly uncommon, wide scars are reported in approximately 15 percent of patients. Typically, surrounding hair can be used to cover the appearance of the scar, however, it can still cause cosmetic damage and, in some cases, may prevent hair growth in the donor area. 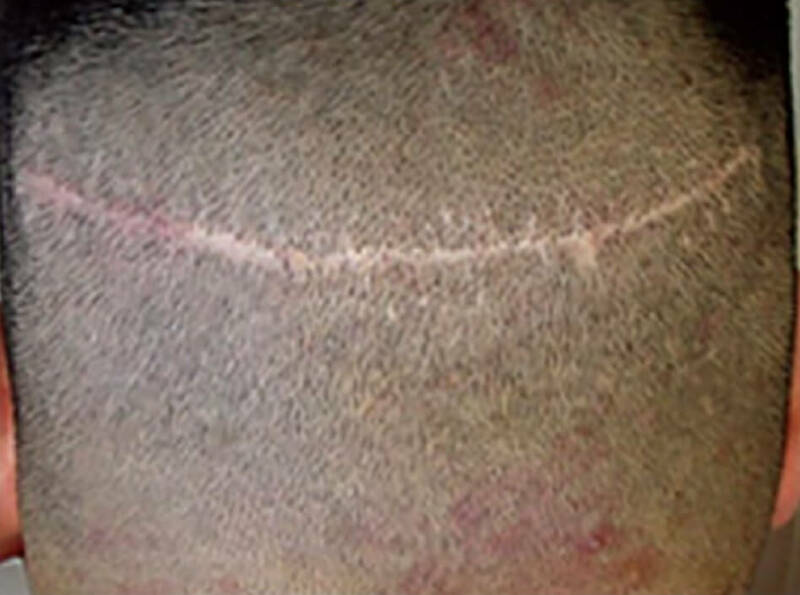 Further, the appearance of the scar may prevent hair transplant patients from wearing short hairstyles, such as crew cuts. Go here to learn about the typical timeline for a hair transplant. Who Should Avoid Hair Transplants? Those who don’t have large amounts of hair in a donor area to transplant into a recipient area. Women who have widespread diffuse hair loss across the scalp. People who are known to form keloid scars, which are the thick scars that commonly raise up from the affected area, following surgery. Those who are undergoing medical treatments, such as chemotherapy, that result in hair shedding. While the potential side-effects of hair transplants are numerous, it is still considered a relatively safe procedure. In most cases, the side-effects are temporary, though many can alter the patient’s cosmetic appearance and cause discomfort for a short amount of time. In terms of long-term side-effects, scarring of various forms is the most common and those who form keloid scars should avoid the procedure altogether. Beyond the side-effects, those considering a hair transplant should consult with a physician beforehand and ensure they located hair transplant specialists so they are not placed at risk of hemorrhage or another injury during the procedure. Ideally, the professional performing the procedure should be a member of the ISHRS, which is a non-profit organization that has over 1,100 members spanning 70 countries.